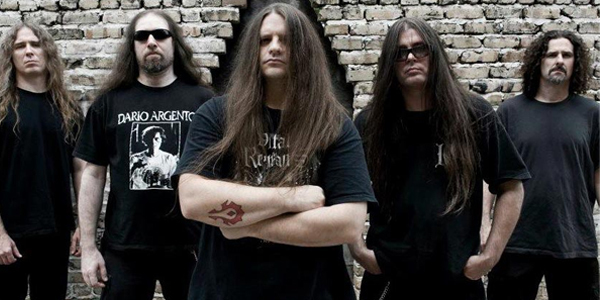 CANNIBAL CORPSE: FULL SET FOOTAGE FROM CALIFORNIA IS HERE! 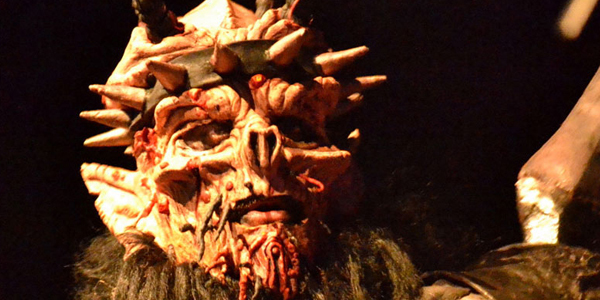 AN ODERUS URUNGUS MASK CAN BE YOURS! That’s right GWAR fans! For the right bid, you can own the front man’s mask used both on tour with GWAR from 2008 – 2011, as well all worn on FEARnet‘s hit sitcom HOLLISTON! All proceeds will go to The One Fund Boston, and benefit those families most affected by the tragic events that unfolded at the 2013 Boston Marathon. JASON NEWSTED INTERVIEW BY METAL MARK! 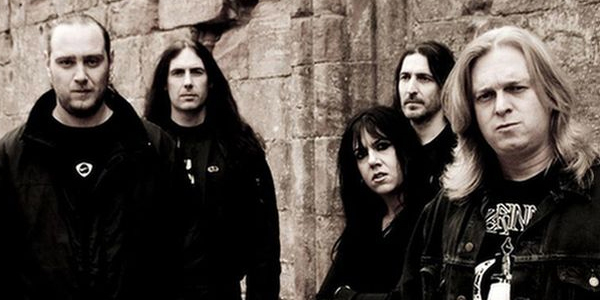 BOLT THROWER: LIVE FOOTAGE FROM MARYLAND DEATHFEST XI IS HERE! The Maryland Deathfest XI kicked off yesterday in Baltimore, and from what I’ve heard from those in attendance, it was an amazing first day! There were incredible performances from Cobalt, Abigail, Pallbearer and more, but the highlight of the opening day was the almighty Bolt Thrower! The place was PACKED and the band put on one hell of a show! CHTHONIC: “SAIL INTO THE SUNSET’S FIRE” VIDEO RELEASED! JEFF HANNEMAN MEMORIAL RECAP FROM LOS ANGELES! Lay My Soul to Waste, the sophomore effort from Brooklyn’s A Pale Horse Named Death, has been eagerly anticipated in the metal and goth/doom world.